We are a small team of dedicated doctors, nurses and support staff and our aim is to provide the best possible healthcare in a family and community environment. We want to provide a service that is easy to access, stress free, friendly but above all we want to help our patients to be healthy and happy and know that they are the most important part of our team. 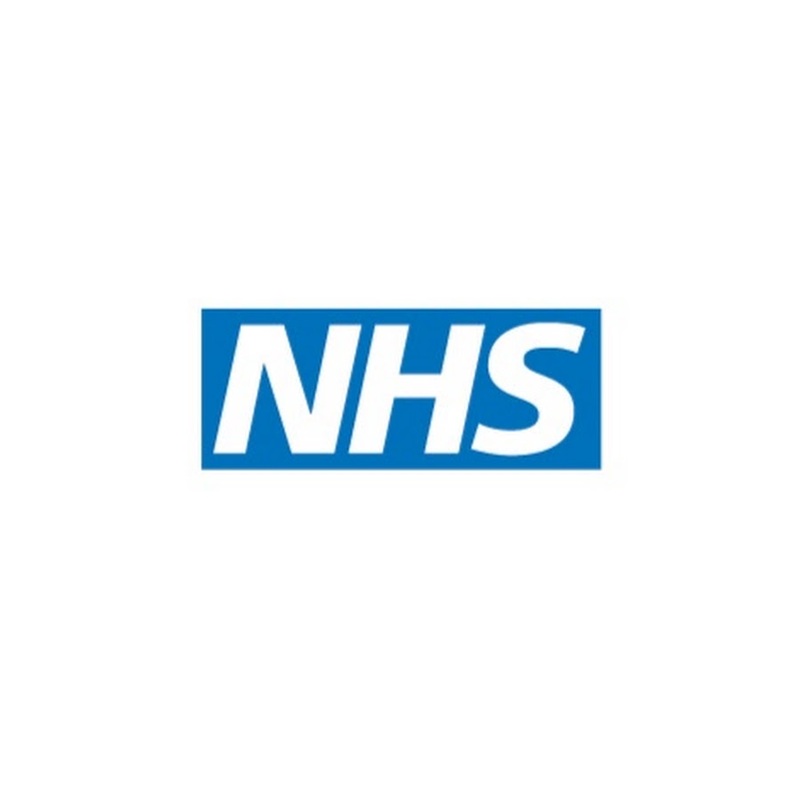 Why are we committed to helping the NHS? Help the NHS by trying to avoid attending A&E for GP type medical problems. If you have a medical problems please talk to us during working hours. Tel – 01483-728757 the team will be happy to help you. 111 - Telephone 111 out of hours. Follow the advice of 111, they will recommend you attend A&E if they feel it is necessary or arrange to see the GP for if it is less urgent. 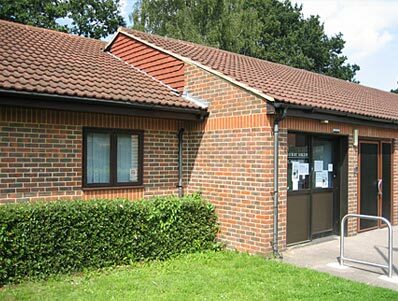 Extended Hours -Maybury surgery forms part of the local GP federation and weekday appointments are available until 8pm and also weekend appoints, if you would like to book these please ask the receptionist. Maybury Surgery’s offers a walk-in clinic every Tuesday and Thursday morning between 9.00am -11.00 (last appointment by 10.30). You can see your GP by appointment Monday- Friday. We have arranged the 111 service for the weekends and a Walk-in clinic. Treating your infection Public Health has provided the following guidelines. Colds, Coughs, sinusitis, ear infection, sore throats and other infection get better without antibiotics as your body can fight these infections. If in doubt please see a doctor immediately, your safety is paramount. “It’s our NHS, let us come together and demonstrate our community’s commitment to helping the NHS”. Please leave us a review on the Google Review Page, based on how your overall experience of the surgery was. If you are feeling unwell but you are not sure of the best course of action to take, then our simple Choose Well guide will help you decide. There are a range of local NHS services to choose from and you don't always need to see a GP or go to A&E.